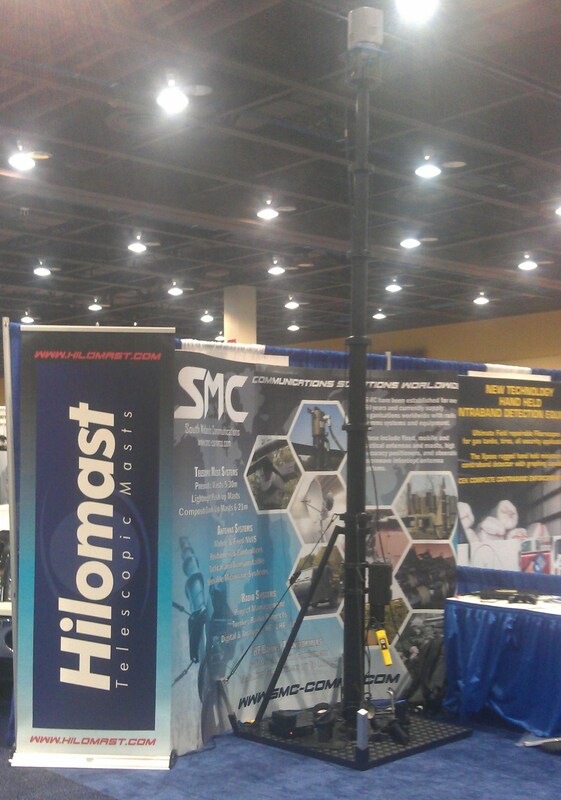 Hilomast LLC have been successfully manufacturing masts since 2003, our telescopic masts, in particular, are renowned worldwide for superb performance in even the most hostile of conditions. The series of Hilomast winch-operated composite telescopic masts is the STORM series, which, as the name suggests, is capable of performing without fail in the very worst weather conditions. 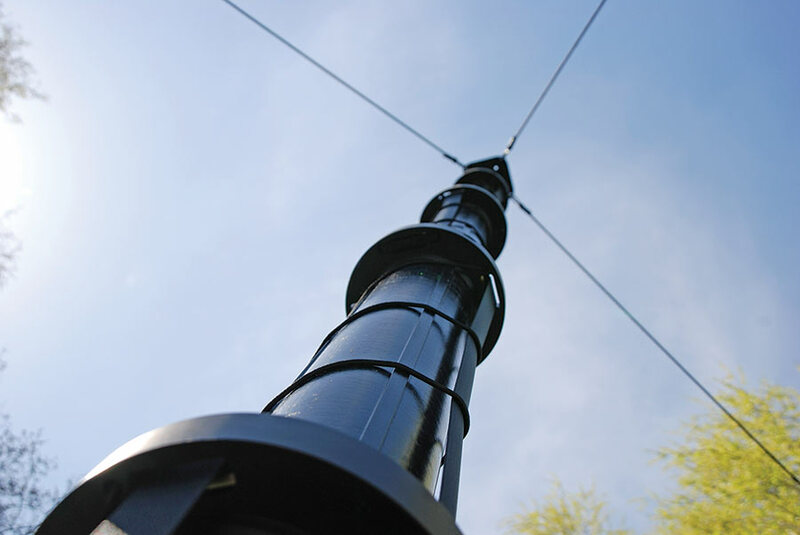 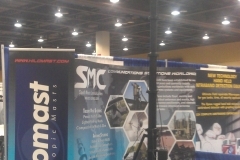 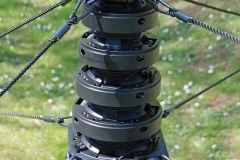 Designed to meet stringent ISO 9001:2015 and MIL-810G standards, these STORM series masts are lightweight, yet tough, and are capable of supporting a wide range of head loads including antennas, cameras, lights, and much more! 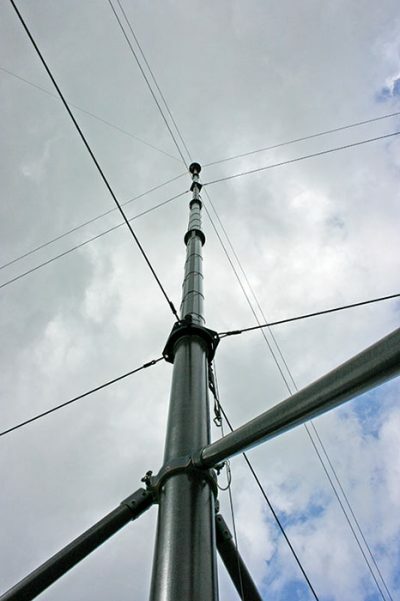 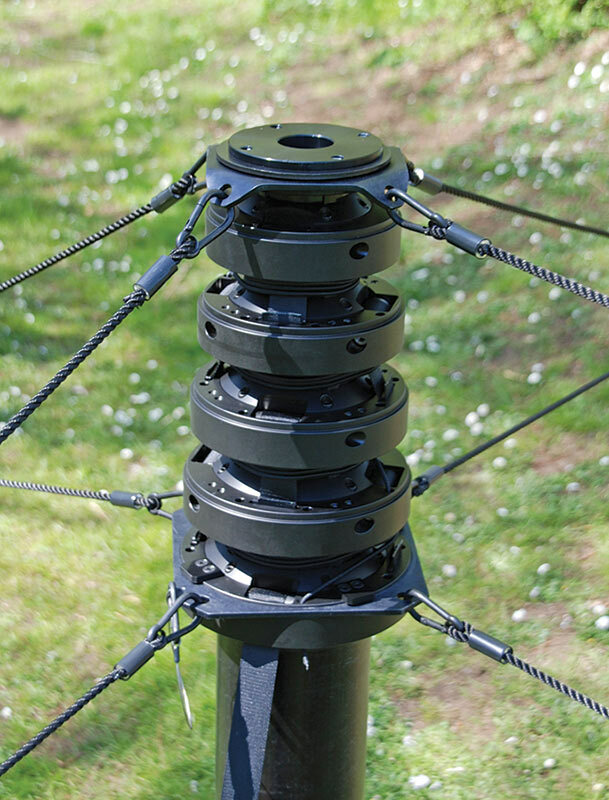 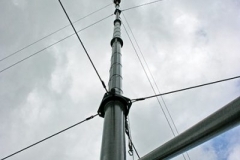 The Hilomast range of masts includes models with maximum extended heights from 20 to 60 feet (6 to 18 meters) and with a complete range of installation accessories for total mast system solutions.